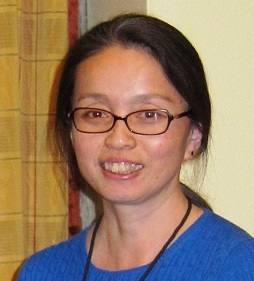 Meet Chieri Kubota, a professor at the School of Plant Sciences at the University of Arizona. Dr. Kubota received her Ph.D. in Horticultural Engineering, an interdisciplinary degree including applied plant physiology, horticulture, and agricultural engineering from Chiba University in Japan in 1994. She worked on controlled environment agriculture and its applications for crop and plant production, including vegetable grafting. Her research on vegetable grafting focuses on improving transplant production efficiency and thereby the production costs. Meet Erin Rosskopf, a Research Microbiologist at the USDA, ARS, Horticultural Research Laboratory in Fort Pierce, FL. 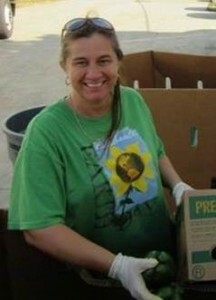 Dr. Rosskopf received her Ph.D. in Plant Pathology from the University of Florida in 1997. She has worked on alternatives to methyl bromide since her graduation, with many years focused on the efficacy of soil fumigants for control of weeds and plant diseases. She has been working on vegetable grafting since 2005 with an emphasis on the management of soilborne diseases in ‘heirloom’ tomato production. She has recently been working on the compatibility of resistance genes in rootstocks and scions. Meet Josh Freeman, Assistant Professor of Horticultural Sciences at the University of Florida. Dr. Freeman received his B.S. degree from Clemson University in Entomology and his Ph.D. from the University of Florida in Horticultural Sciences. Dr. Freeman was an assistant professor and extension specialist at Virginia Tech University before coming to the University of Florida. His program is primarily focused on soil fumigants and fumigant alternatives such as grafting. 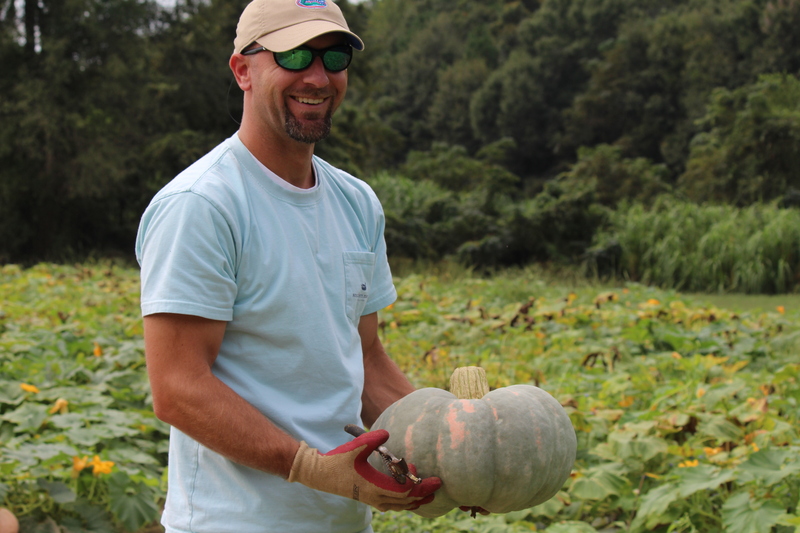 Most of Josh’s grafting work is focused on soilborne pest management, primarily bacterial wilt of tomato and root-knot nematode in cucurbits. 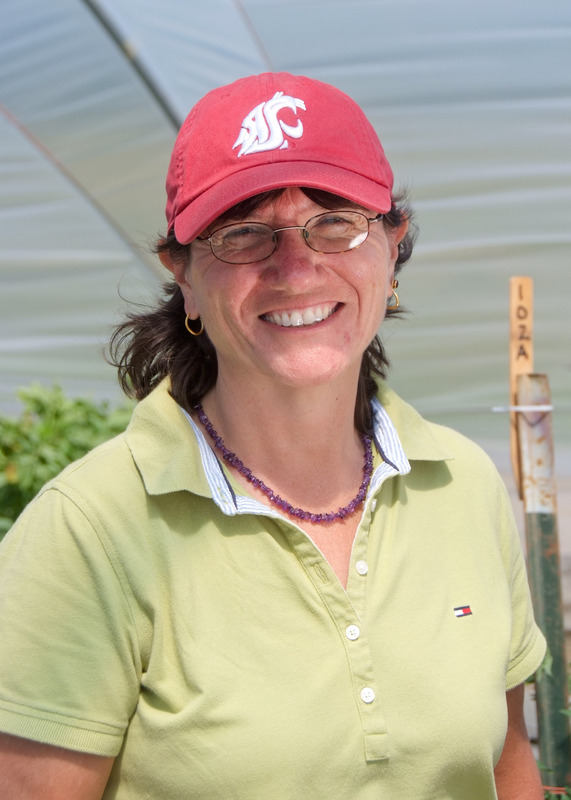 Meet Carol Miles, a Professor in the Department of Horticulture and Vegetable Extension Specialist at Washington State University. She is based at the Northwest Washington Research and Extension Center in Mount Vernon, Washington. Carol has been working with vegetable grafting since 2009, with a focus on managing Verticillium wilt using grafted watermelon, eggplant and tomato. In addition she has investigated healing regimens to increase grafting success for these three crops. 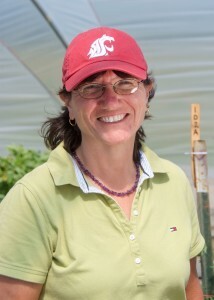 Her current work includes examining the costs of producing grafted watermelon transplants, plant growth and yield of grafted tomato in high tunnels in northwest Washington, characterizing rootstocks for Verticillium wilt resistance/tolerance, and exploring opportunities to select new rootstocks. Meet Matt Kleinhenz, a Professor of Horticulture and Crop Science and Vegetable Extension Specialist at The Ohio State University. 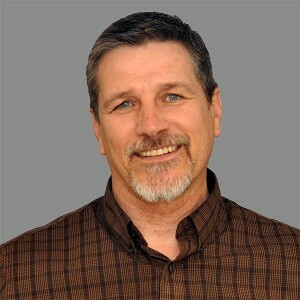 He works from the Ohio Agricultural Research and Development Center in Wooster, Ohio. Since 2008, Matt has worked to improve the success with which grafted tomato plants can be prepared and used in commercial production. Examining graft healing is among some of his more recent work. Matt also coordinates the Extension, Outreach and Teaching Working Group of the USDA SCRI-supported vegetable grafting team. 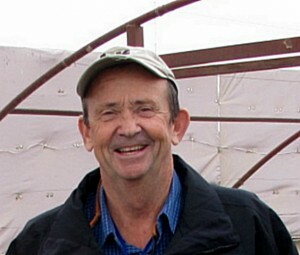 Meet Richard Hassell, a Professor of Vegetable Physiology and an Extension Specialist at Clemson University. He works from the Coastal Research and Education Center in Charleston, South Carolina. Since 1997, Richard has worked to improve the success with which grafted watermelon plants can be prepared and used in commercial production. Identifying a novel treatment for the inhibition of meristematic growth in Cucurbit rootstocks — an important step in Cucurbit grafting — is among his most recent achievements. Richard also coordinates the Cucurbit Working Group of the USDA SCRI-supported vegetable grafting team. Meet Anthony (Tony) Keinath, a Professor of Plant Pathology and a Research and Extension Vegetable Pathologist at Clemson University. 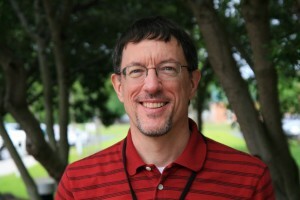 He works from the Coastal Research and Education Center in Charleston, South Carolina. Since 2008, he has worked with grafted watermelon as a way to control Fusarium wilt by using the resistance in bottle gourd and interspecific hybrid squash rootstocks. He also determined the best fungicides and biofungicides to manage powdery mildew and gummy stem blight on grafted watermelon transplants in the greenhouse. Meet Frank Louws, Director for the Center of IPM and Professor for the Department of Plant Pathology at North Carolina State University. 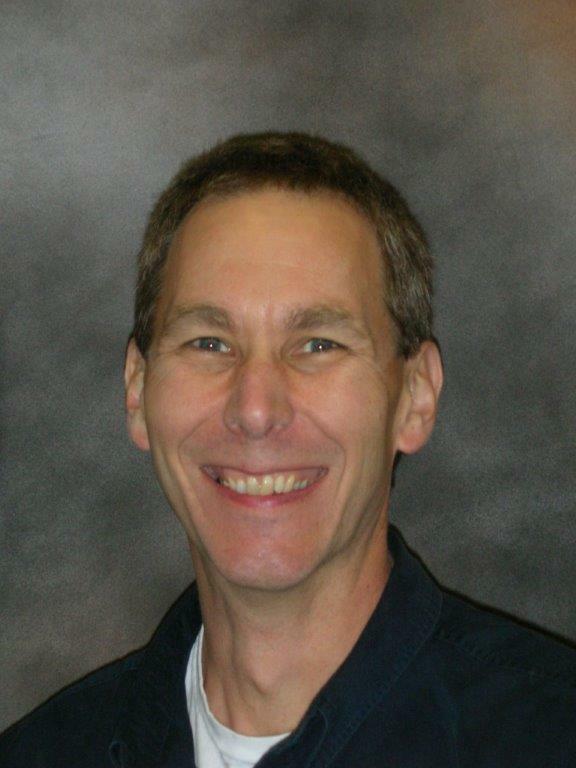 He also directs the multi-state Specialty Crops Research Project on Grafting Fruiting Vegetables.